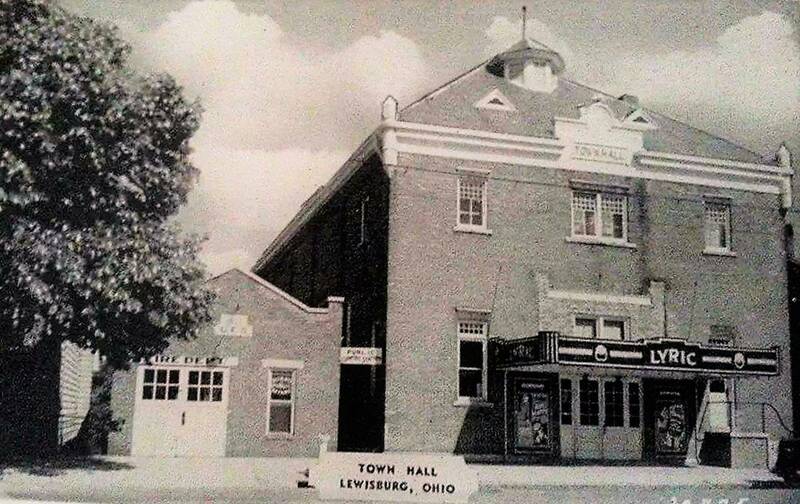 The Village of Lewisburg Annual Financial Report for the Fiscal Year ending December 31, 2016, is complete and available for public inspection during normal business hours 7am to 4pm, Monday through Friday at the Village of Lewisburg offices located at 112 South Commerce Street, Lewisburg, Ohio. Copies may be obtained by contacting Kanny Schlotterbeck, Fiscal Officer, at (937) 962-4377. Thank you. The Village of Lewisburg Finance Department comprises budgeting, procurement, user fees, taxes, investment strategies, risk management, capital projects, service delivery choices, utility billing, and numerous other responsibilities that ensure fiscally sound communities. State and federal finances are factors as well. There are two divisions within the Department of Finance: Income Tax and Utility Billing. The Income Tax Division is responsible for processing and collecting all Village income taxes. Approximately 9% of income taxes collected come from individual wage earners, while 91% comes from business and industry. No income tax is paid on income that people receive from Social Security benefits, the military, pension/retirement income, unemployment compensation or disability benefits. The Village of Lewisburg provides all necessary tax forms for individuals and businesses. Forms are available at the Village offices and can also be found online under our Forms & Permits Village webpage. The Utility Billing Division is responsible for processing and collecting payment for water, wastewater, and refuse collection services. You can find more information about the services provided by the Village of Lewisburg, as well as corresponding fees, by visiting the Water & Sewer Department section of our website. The Income Tax Division and the Utility Billing Division are currently led by Tammy Holley. As Fiscal Officer, Kanny Schlotterbeck also serves as the administrative head of the Finance Department. As the Fiscal Officer/Finance Director, Kanny is responsible for keeping the financial records of the municipality, establishing the accounting systems, financial records, and reports used by the Village, and assisting the Municipal Manager in the preparation and submission of appropriation measures, estimates, budgets, capital programs, and other financial matters.